(1) Sections 105, 106, 107, 108, 303, 346, 362, 363, 364, 365, 366, 502, 503, 505, 506, 510, 522, 523, 524, 525, 542, 543, 544, 545, 546, 547, 548, 549, 550, 551, 552, 553, 722, 724, 726, 744, 749, 764, 901, 922, 926, 928, 929, 944, 1107, 1141, 1142, 1143, 1146, 1201, 1203, 1205, 1206, 1227, 1231, 1301, 1303, 1305, and 1327 of this title. (3) The court may issue against a governmental unit an order, process, or judgment under such sections or the Federal Rules of Bankruptcy Procedure, including an order or judgment awarding a money recovery, but not including an award of punitive damages. 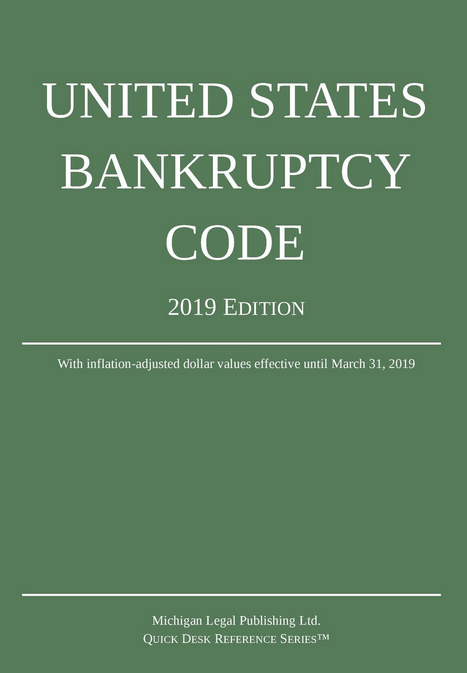 Such order or judgment for costs or fees under this title or the Federal Rules of Bankruptcy Procedure against any governmental unit shall be consistent with the provisions and limitations of section 2412(d)(2)(A) of title 28.